Need pallets in a hurry? 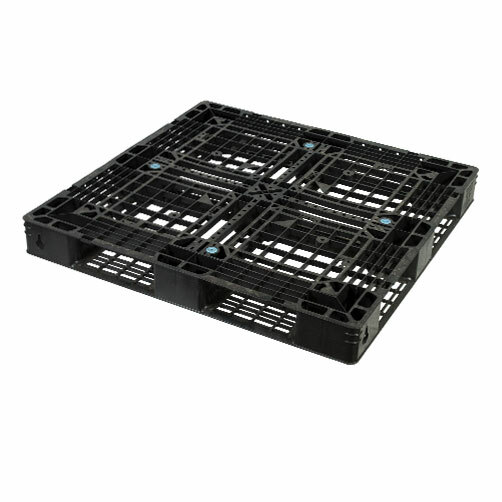 Get in touch and you'll get your quote in no time. 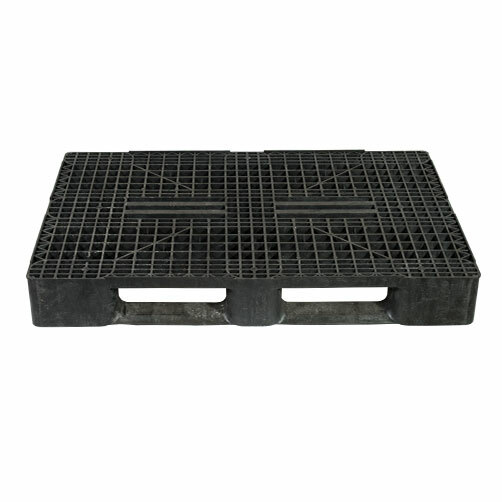 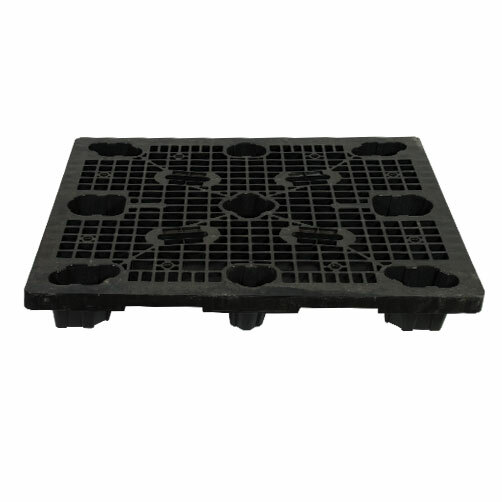 Lightweight, durable, and hygienic pallets. 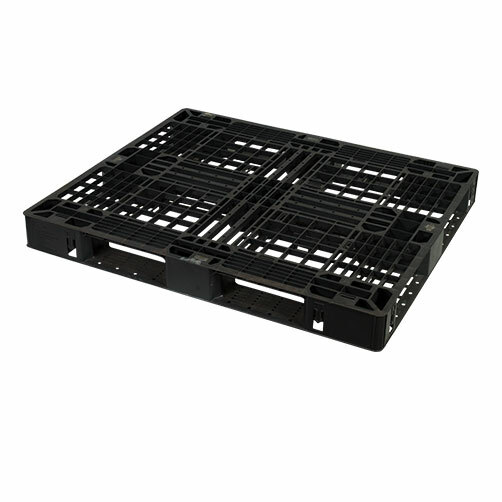 Need a quote for your order? 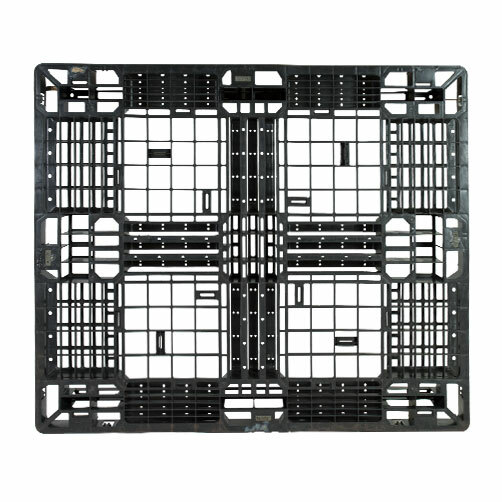 Just fill in your details and we'll be in touch with you soon. 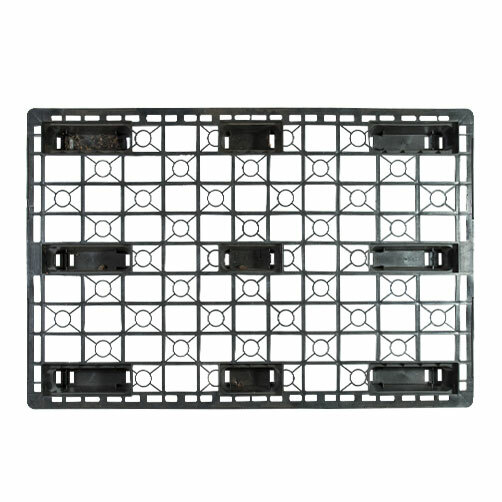 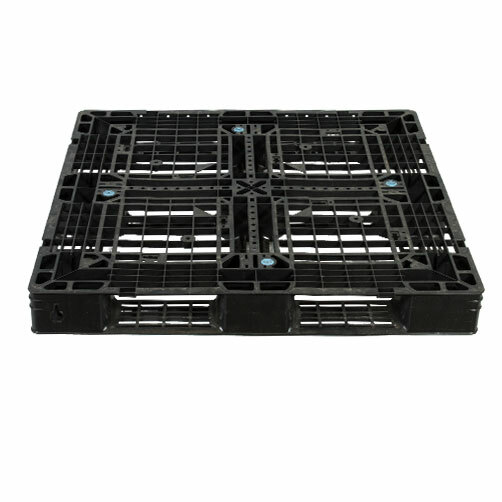 We have a variety of export sizes and plastic pallets are easily sterilised and lightweight. 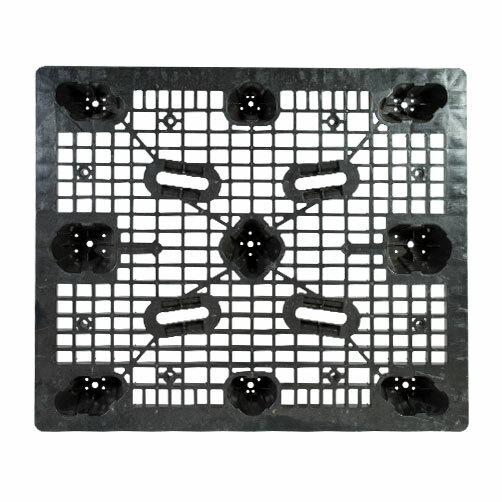 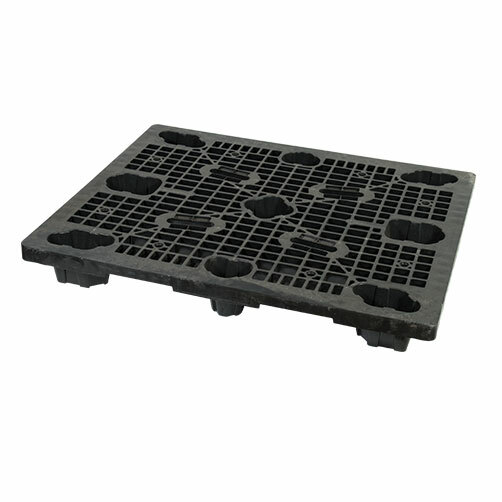 Plastic pallets are not susceptible to pests which cause problems in customs and food handling industries. 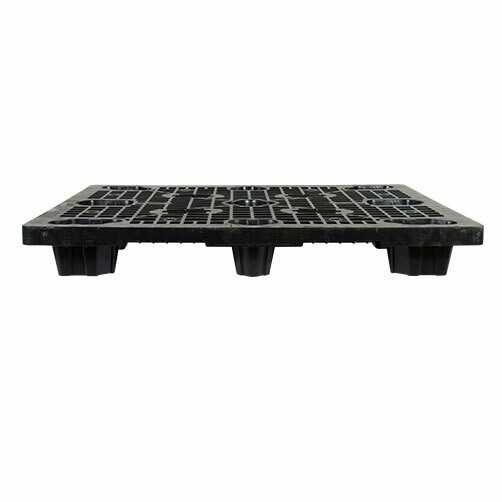 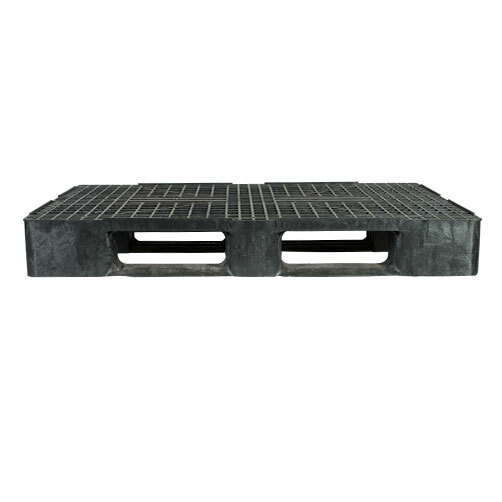 Plastic pallets are lighter than wood with the potential to save you money on freight costs. 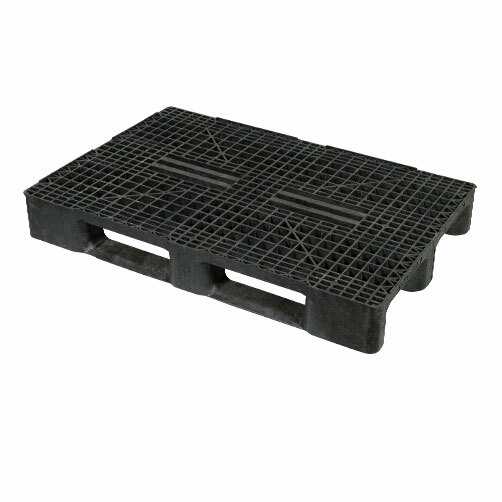 These pallets are also easier to lift by hand. 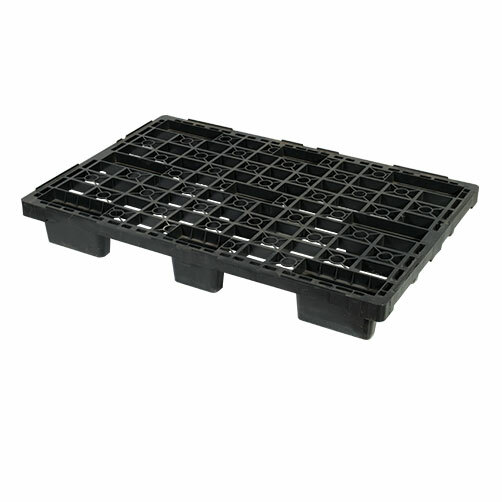 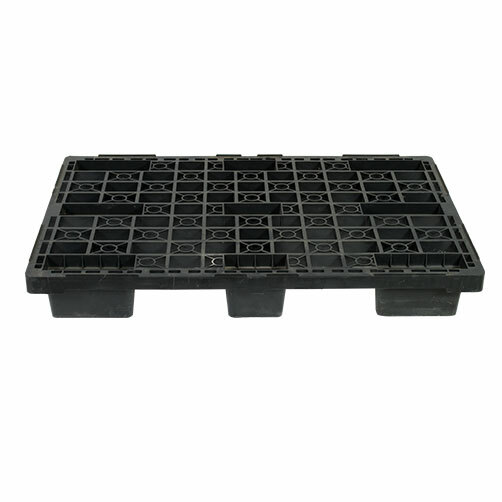 Our plastic pallets are secondhand and can be reused many times of their long lifespan. 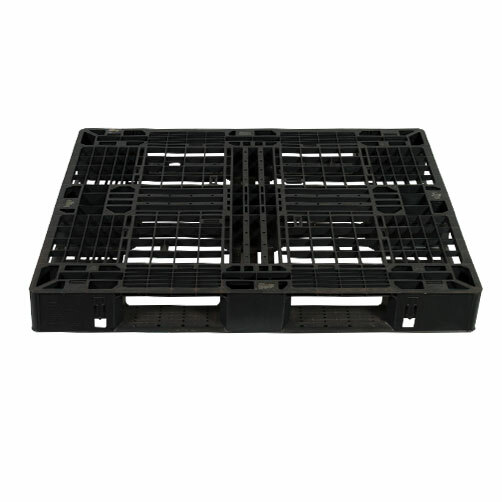 Whether you need plastic pallets for exports, sterile industries, or simply for strong, lightweight pallets, we can help. 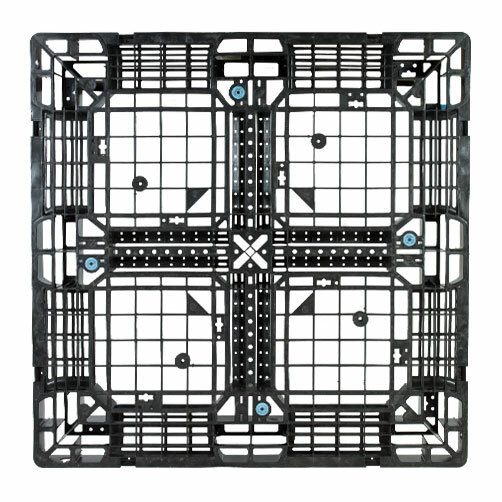 Get in touch with us for your quote. 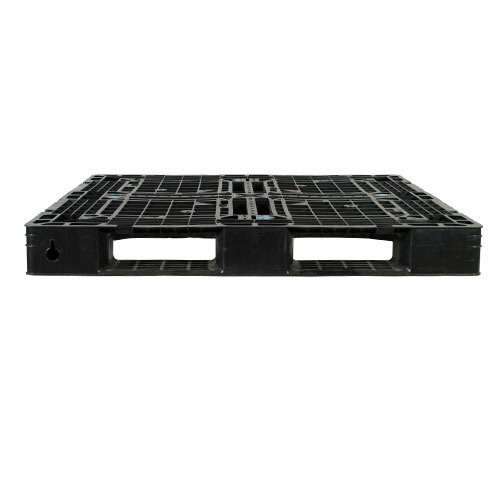 For the three years I have known Plain Pallets, they have brought outstanding consumer services to our company and are such a pleasure to deal with. 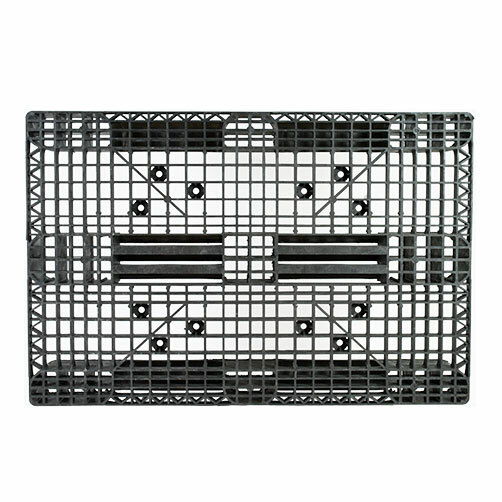 I look forward to continuing a good partnership with them in the near future.